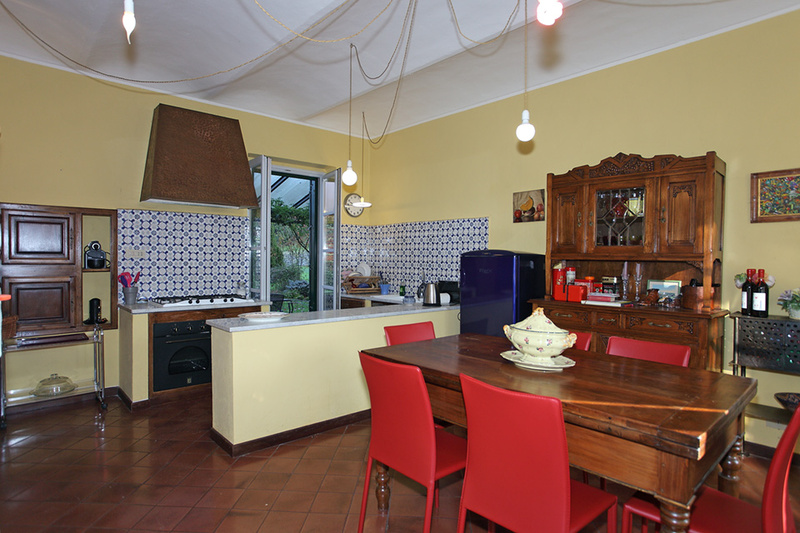 This character country property is located in a quiet position with panoramic views of the surrounding countryside, vineyards and mountains. 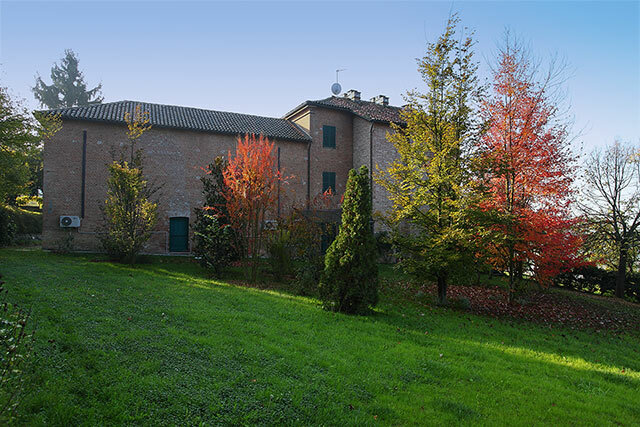 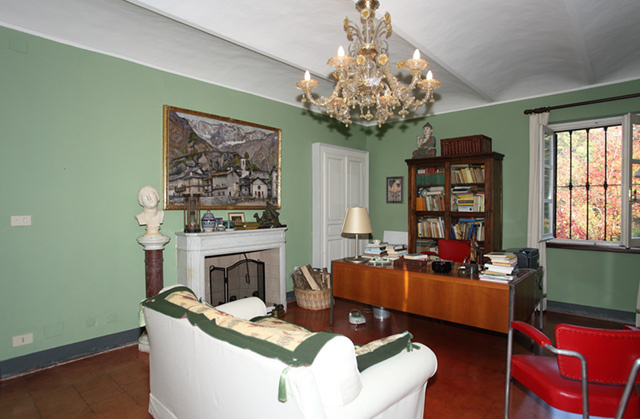 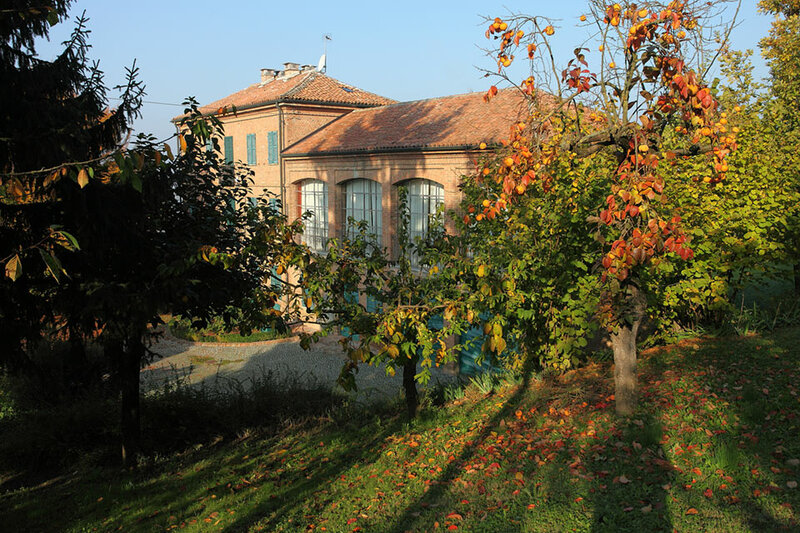 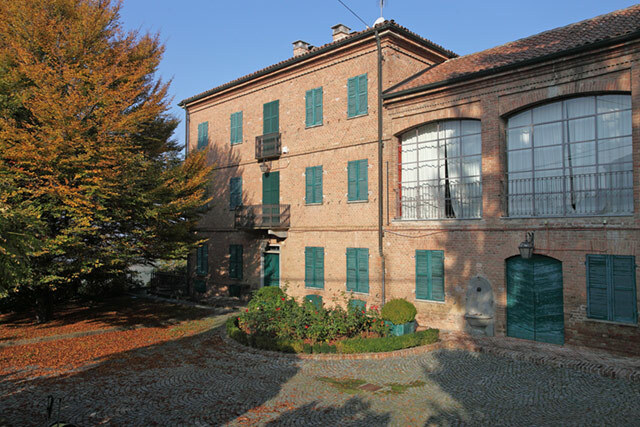 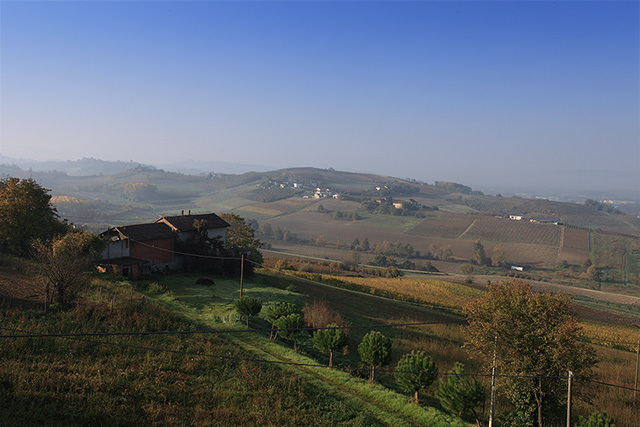 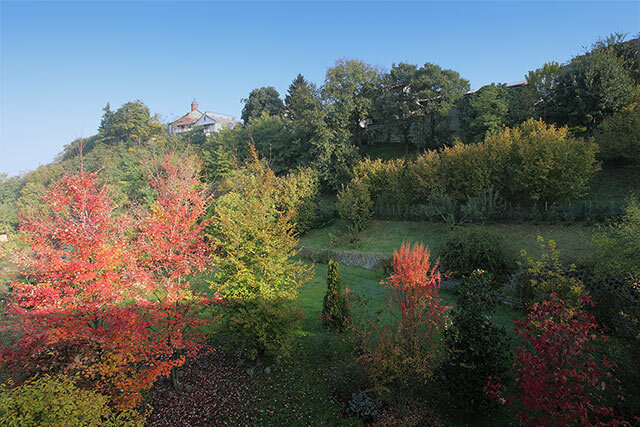 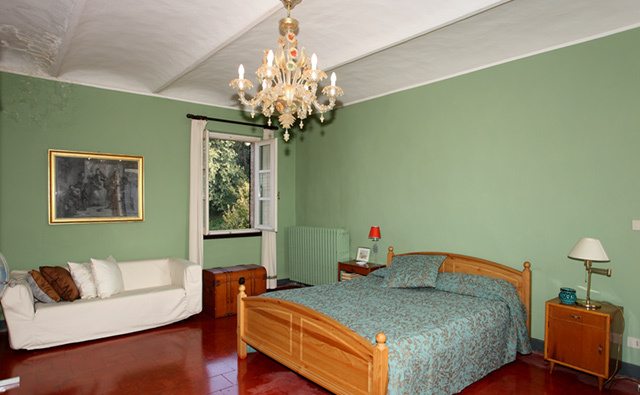 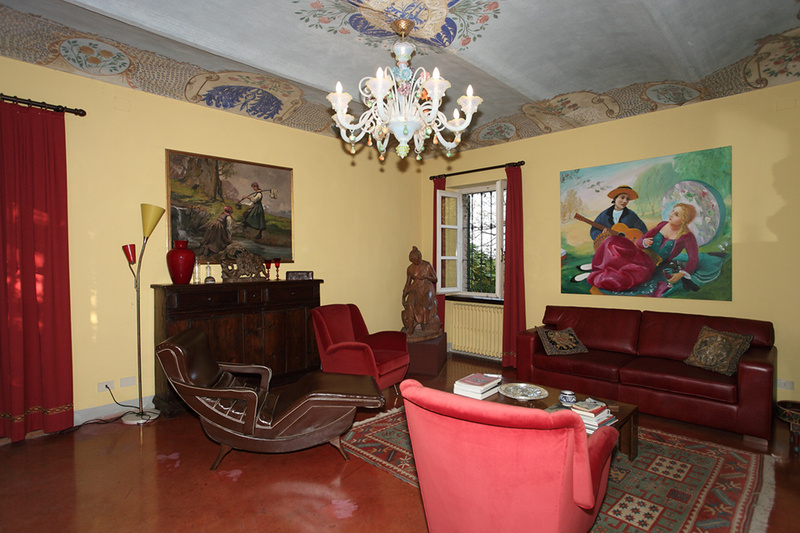 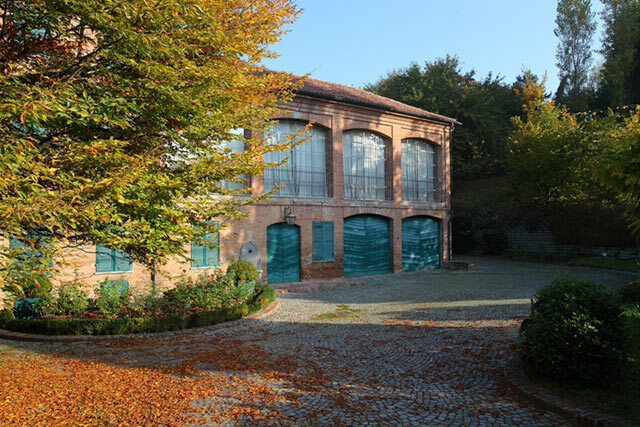 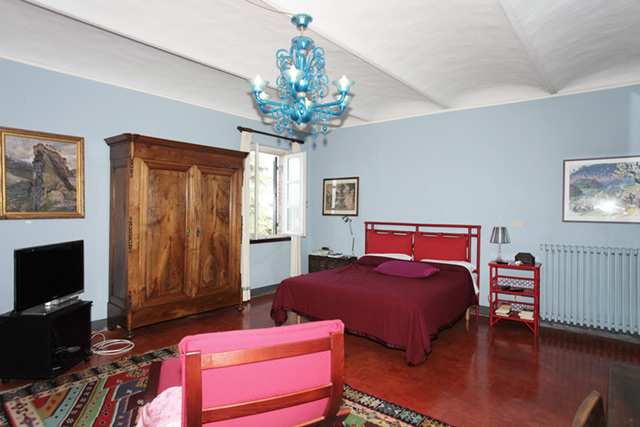 It is situated close to a charming town with shops, restaurants and a weekly market.The historic towns of Asti and Alba are just a short drive away. 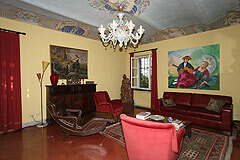 Milan, Turin, the Italian Riviera, Italian Lakes and Alpine ski resort are also all close by. This spacious character farmhouse has been fully restored and provides many traditional Piedmontese features including original vaulted ceilings, exposed beam ceilings and exposed bricks. 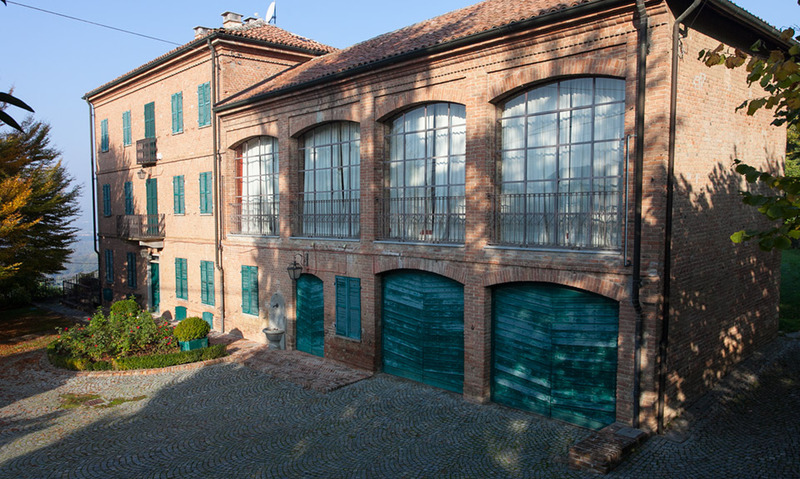 The property has its own private gated entrance. The farmhouse is set within around 2300 m2 of land, including ample flat land with open views of the surrounding vineyards and mountains. 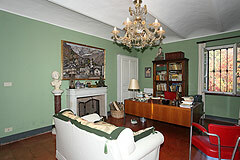 Kitchen with original cotto floors, fireplace and vaulted ceiling with French doors accessing the garden area. 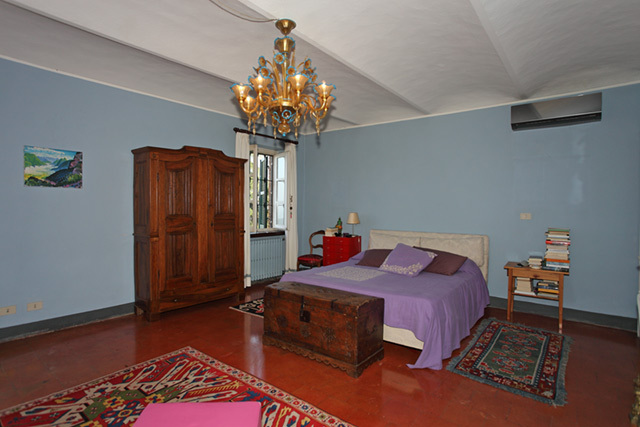 Delightful spacious and luminous bedroom with vaulted ceilings, four windows and a fireplace. Bedroom again with fireplace, vaulted ceiling and cotto floors. 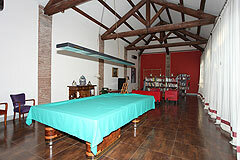 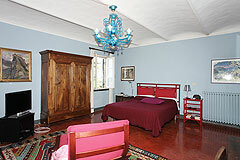 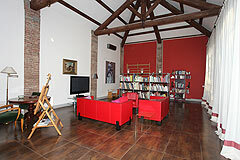 Access to fully restored room of 100m2 featuring a high wooden beamed ceiling and stunning arched windows. This area is very versatile and can be used as one requires. 2 further bedrooms each with vaulted ceiling and cotto floor tiles. The property has a nice piece of flat grassed area surrounding it. The garden has an irrigation watering system and many mature trees and shrubs. There are many areas for alfresco dining and enjoying the Italian outside lifestyle. 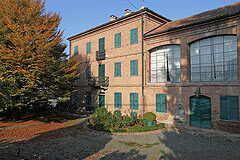 There is space for a swimming pool and vegetable garden. 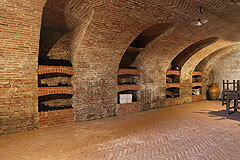 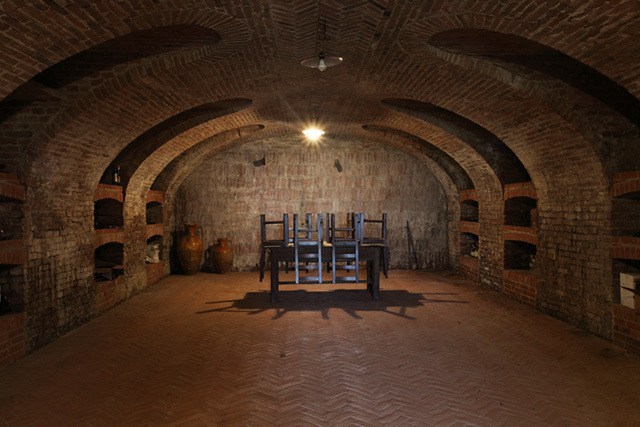 Stunning wine cantina with independent external access - a large room with exposed bricks and arches, perfect for storing tasting or even making wine.